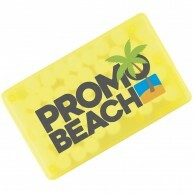 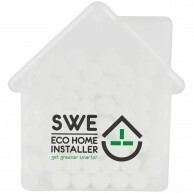 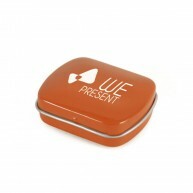 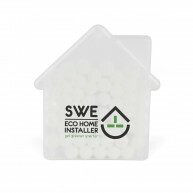 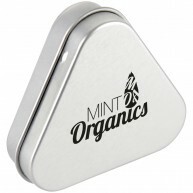 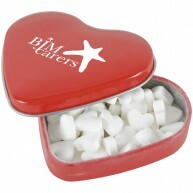 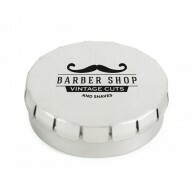 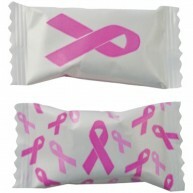 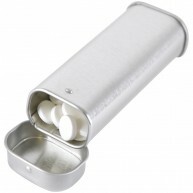 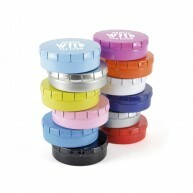 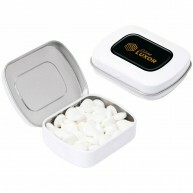 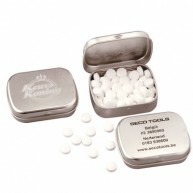 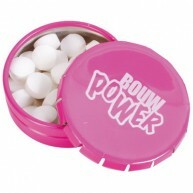 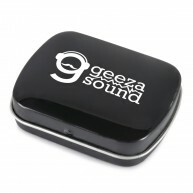 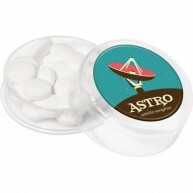 From sugar-free mints to mini mints, we have a great selection of tasty promotional mints for you to choose from. 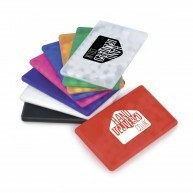 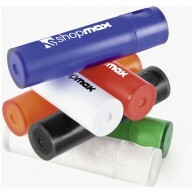 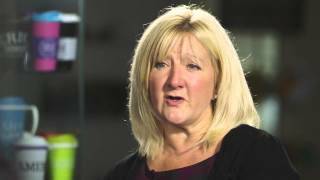 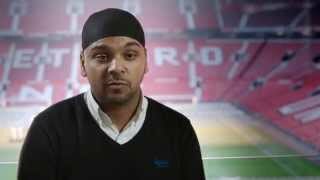 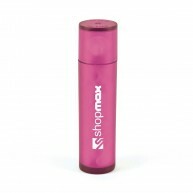 This is an effective and affordable way of branding your business at any event, with various printing options to select from and recycled packaging available too. 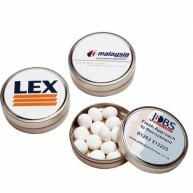 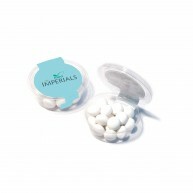 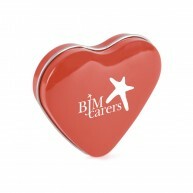 Branded mints are an excellent choice of promotional confectionery gift, with our range featuring a selection of packaging and filling options. 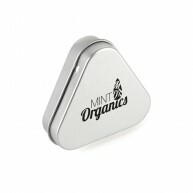 From mint imperials and mini mints, stocked in tins and plastic cases, our options are all fully brandable to suit your brand campaign. 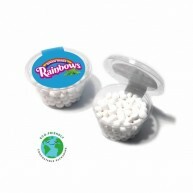 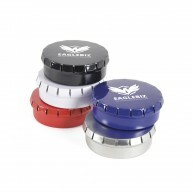 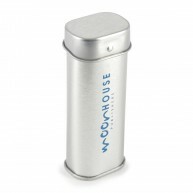 A lot of our brandable tins are available with different fillings too, so be sure to enquire to see if there’s something more suitable for your needs.